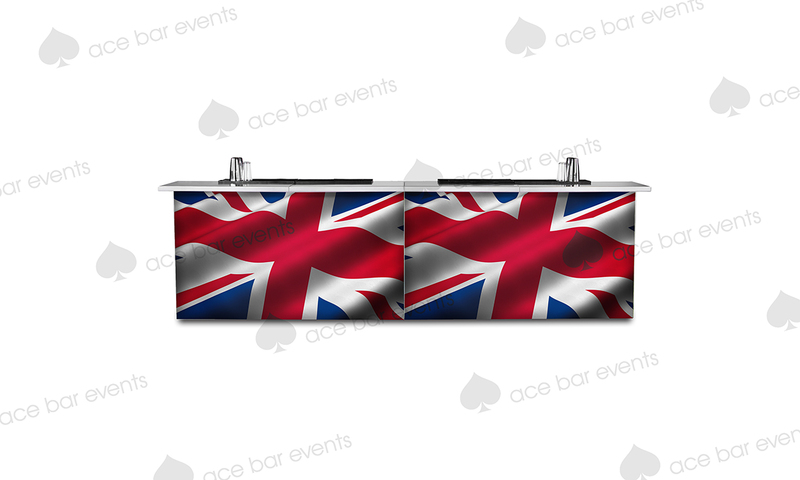 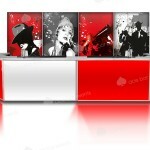 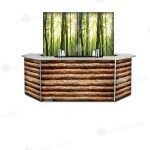 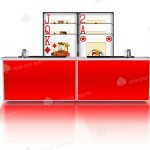 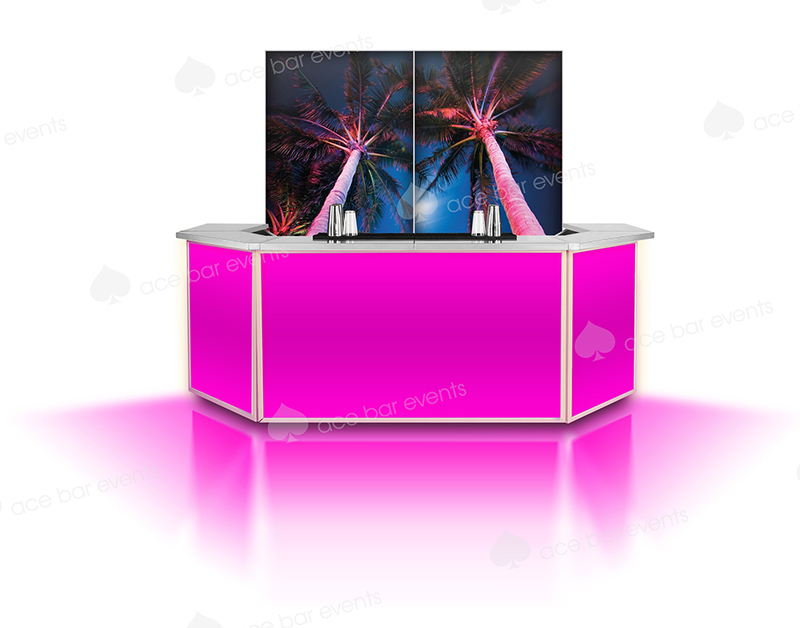 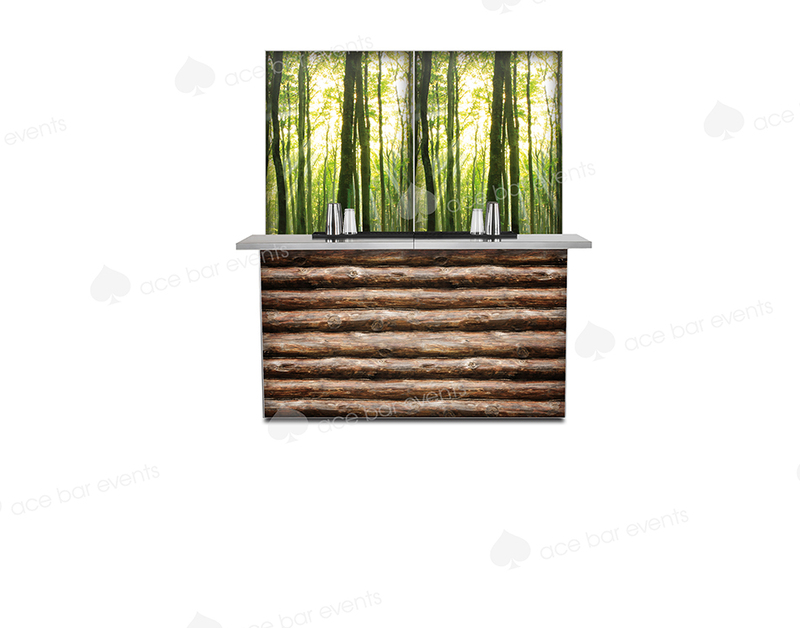 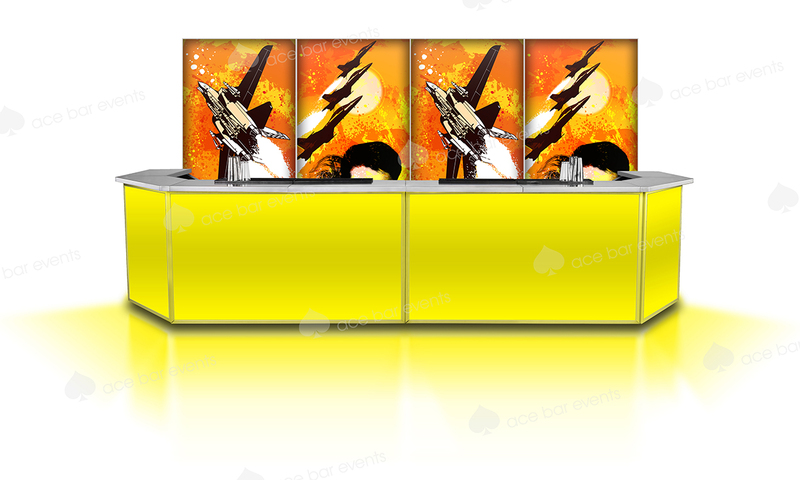 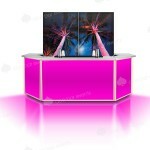 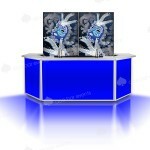 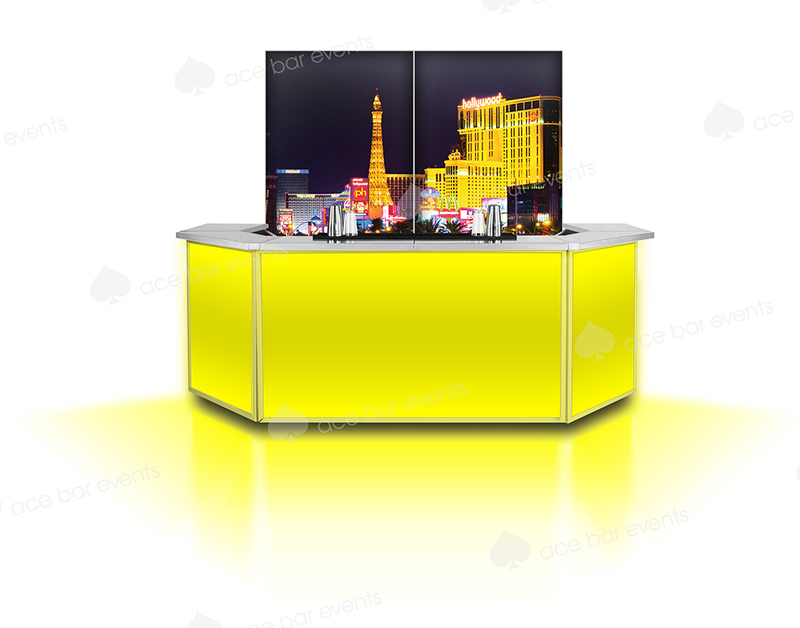 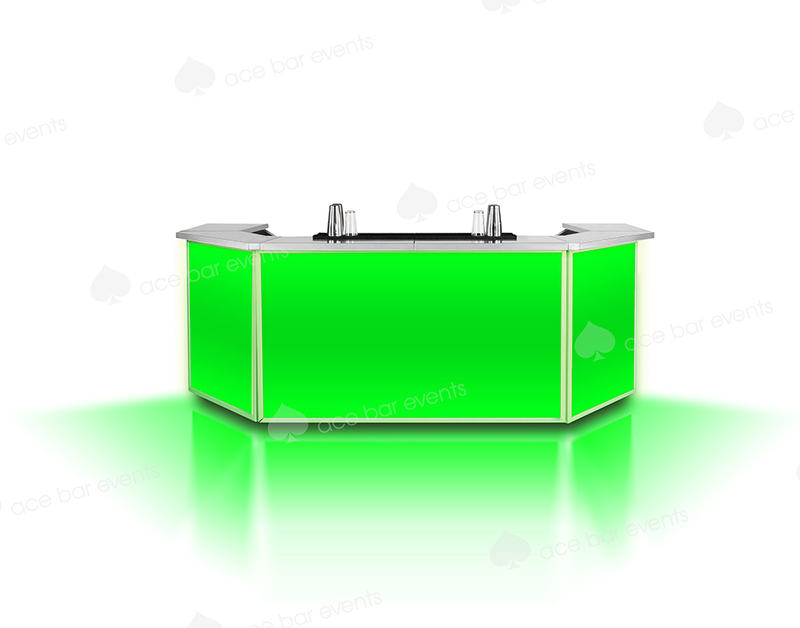 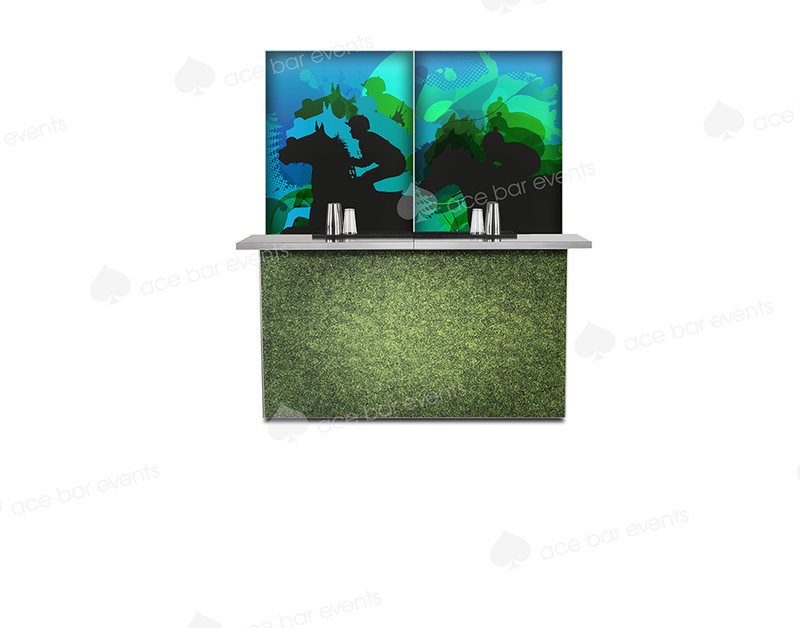 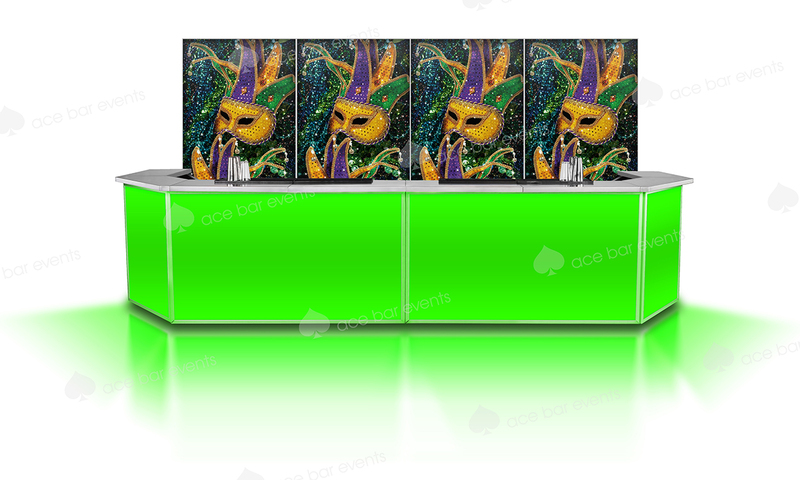 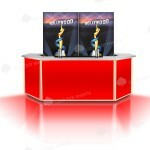 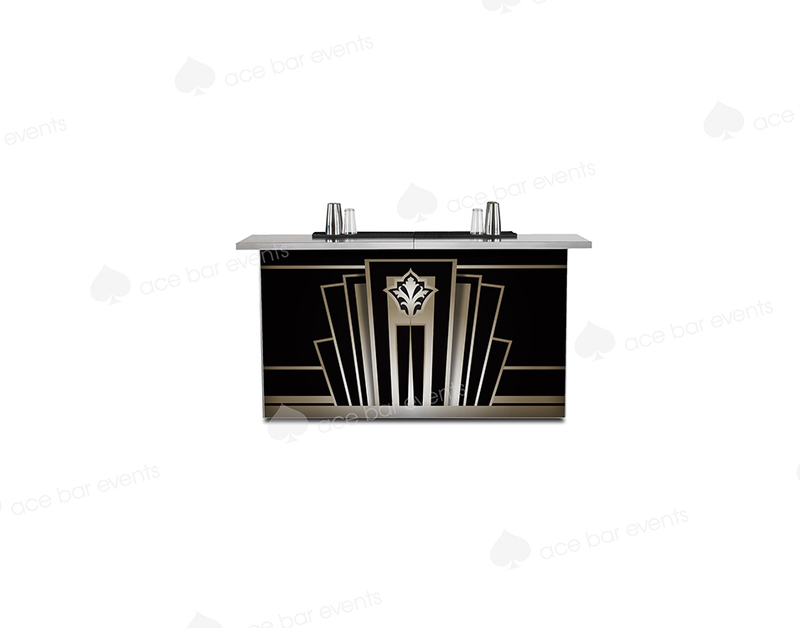 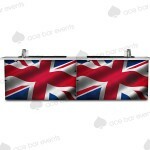 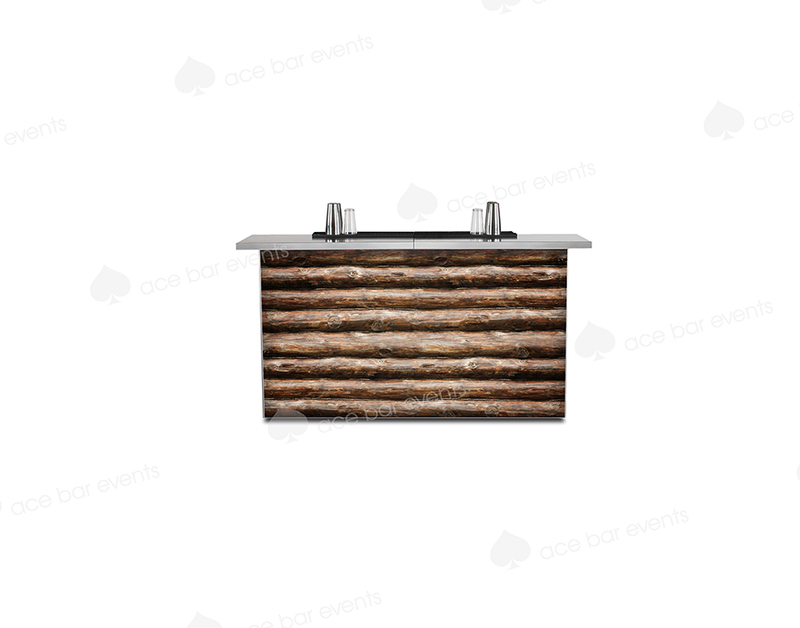 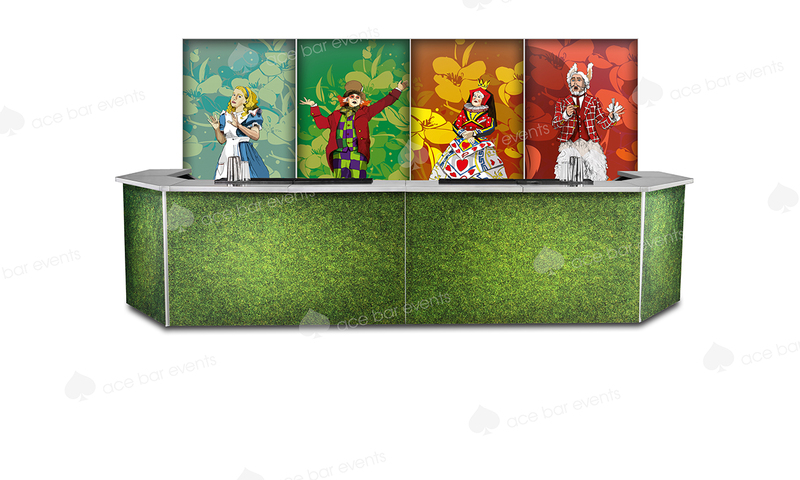 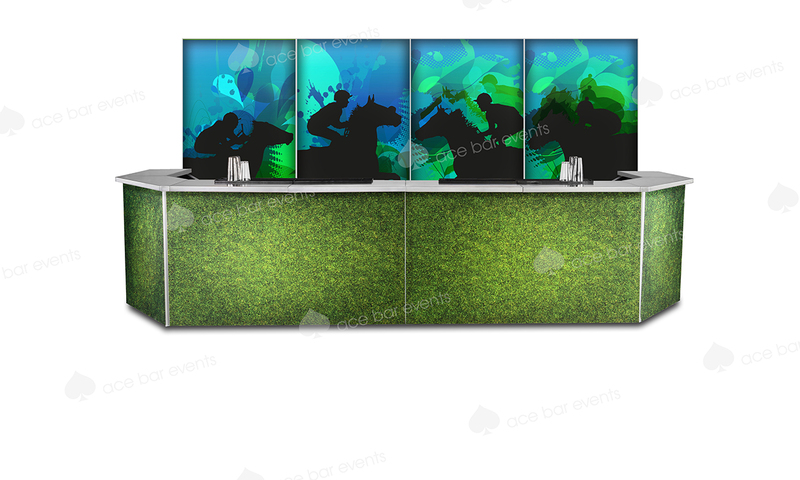 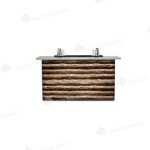 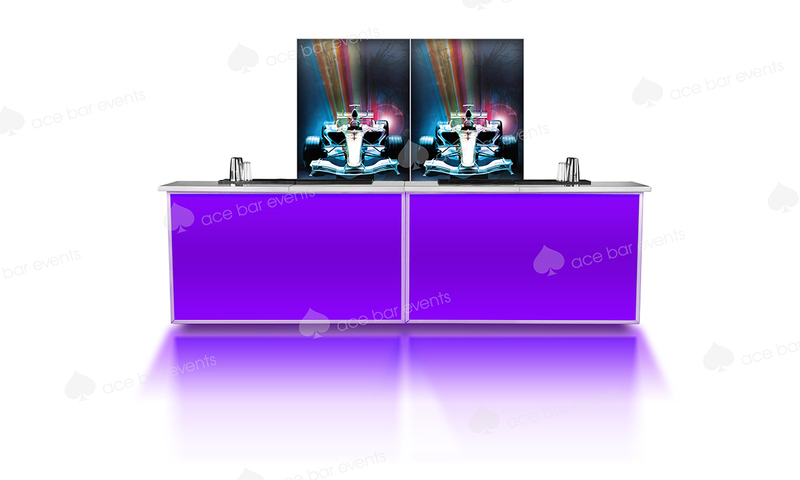 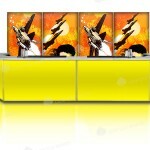 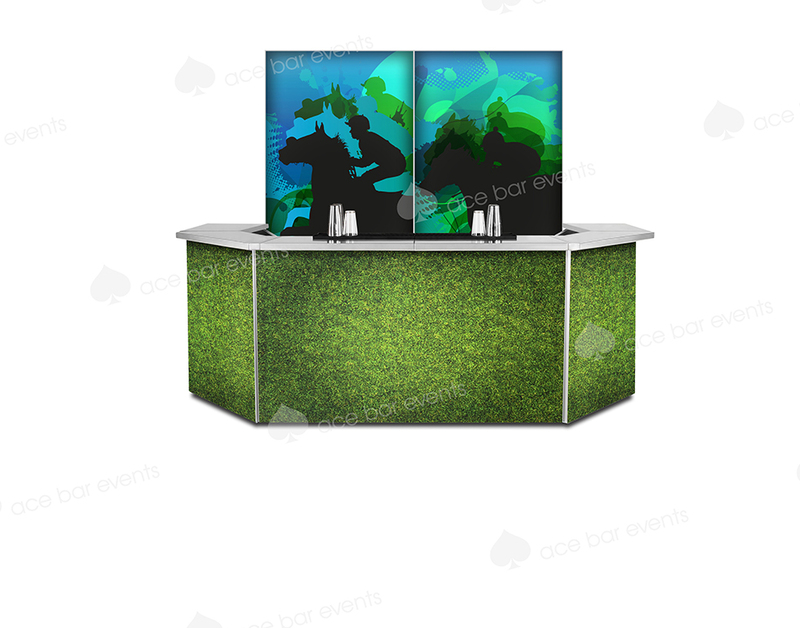 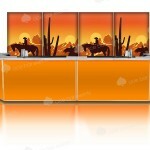 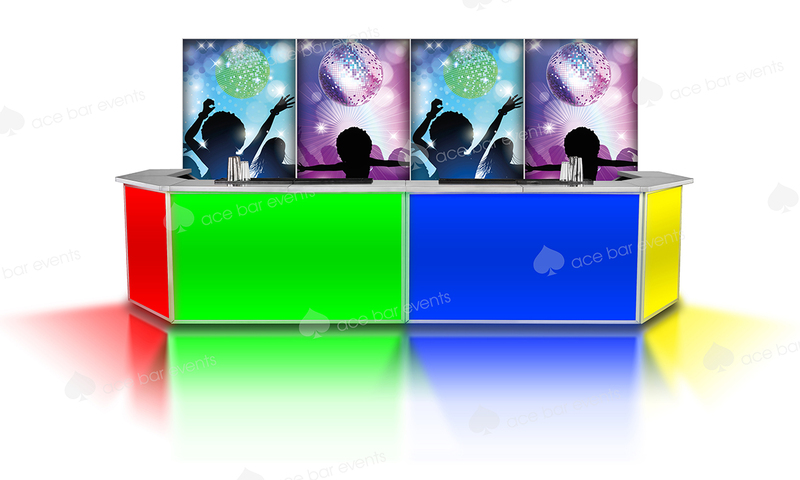 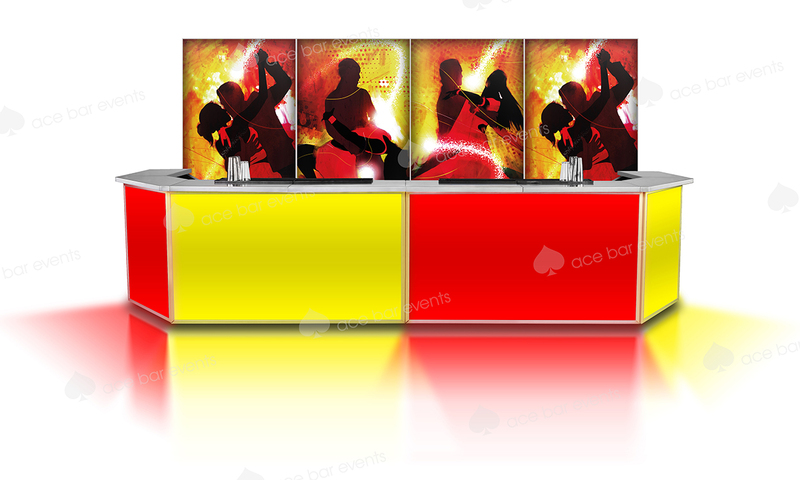 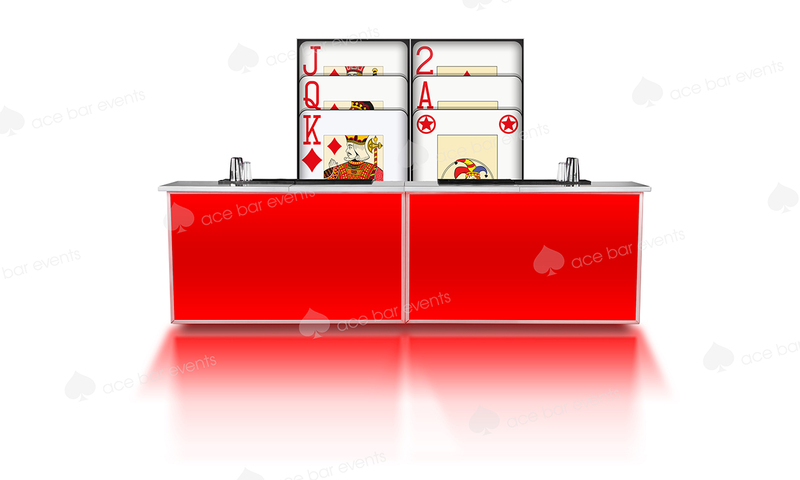 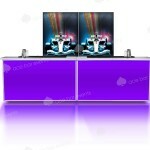 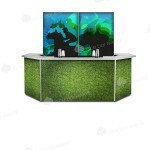 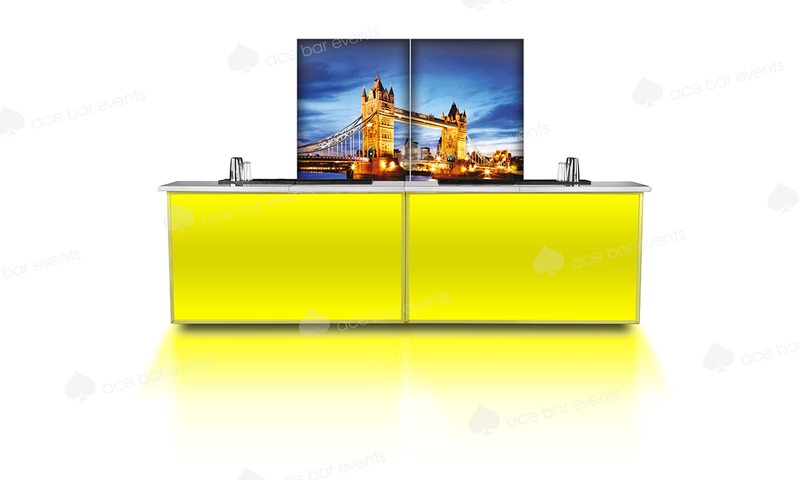 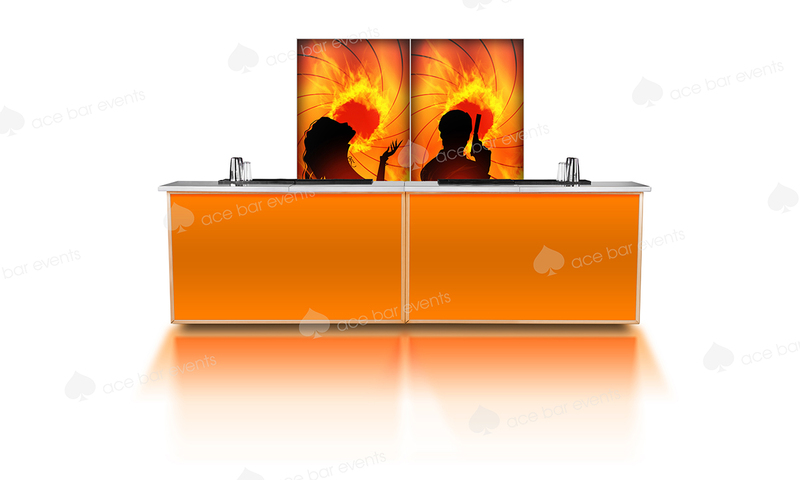 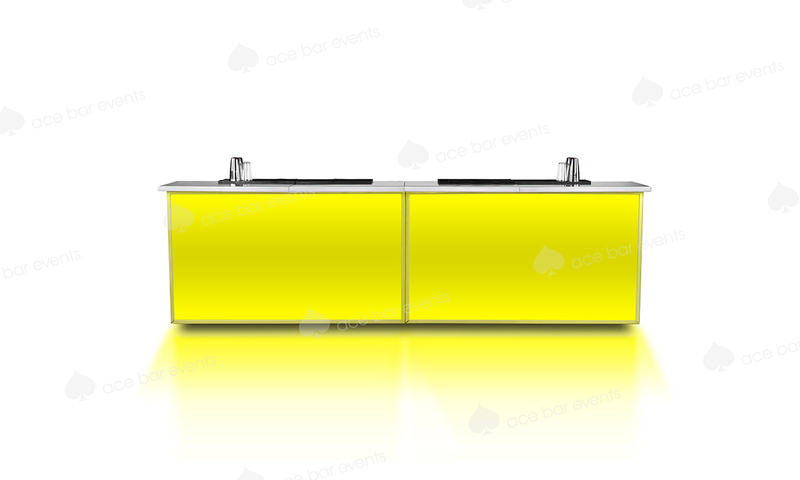 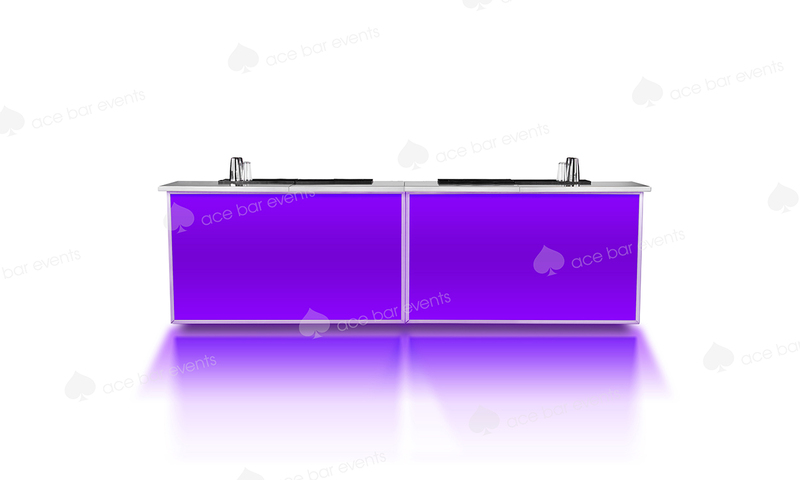 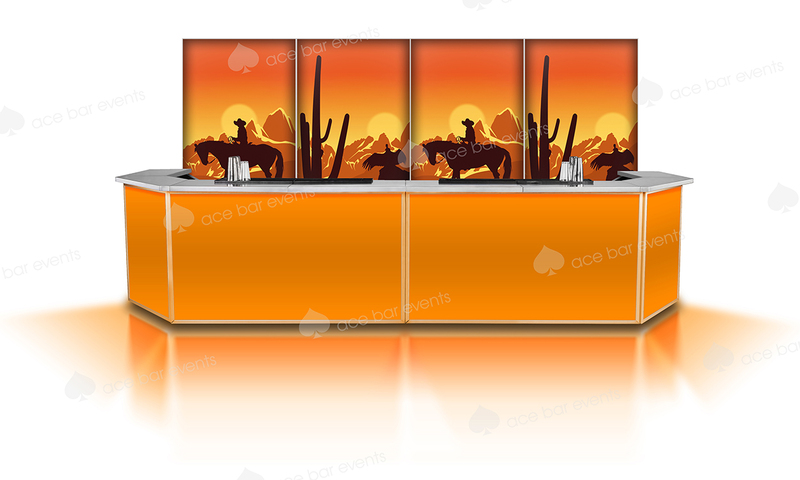 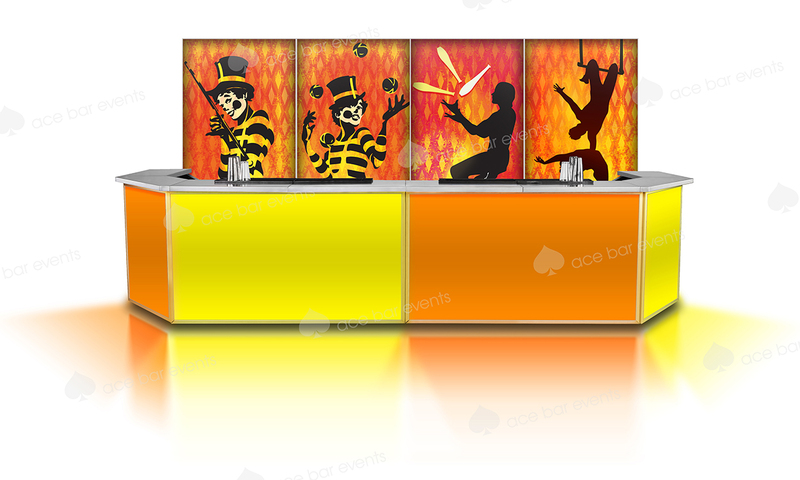 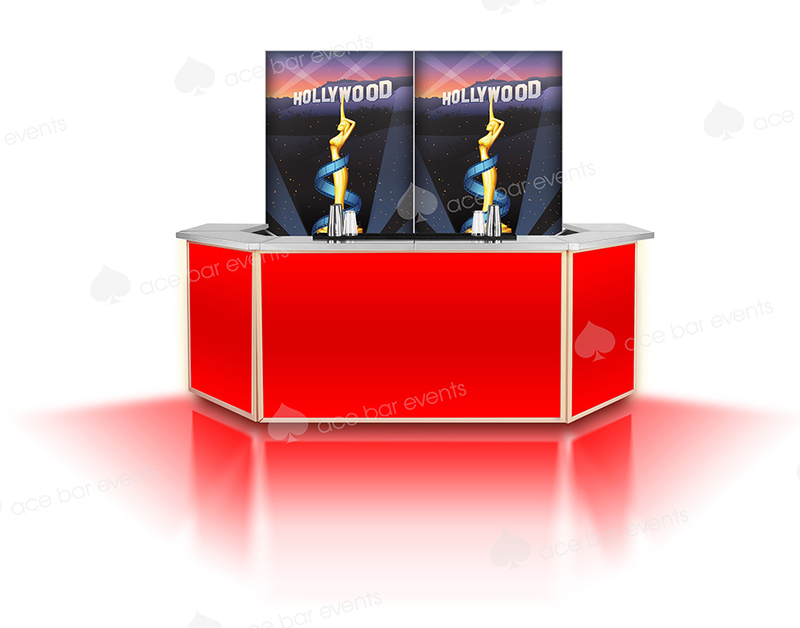 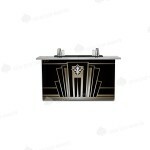 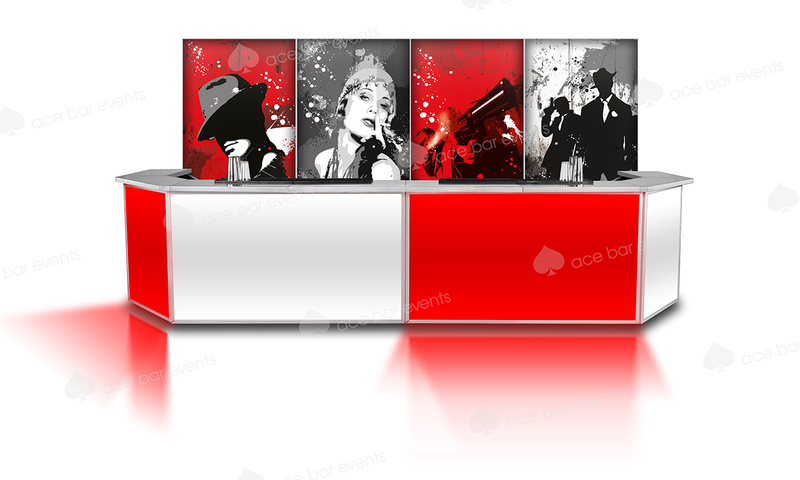 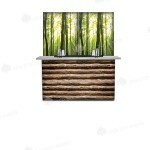 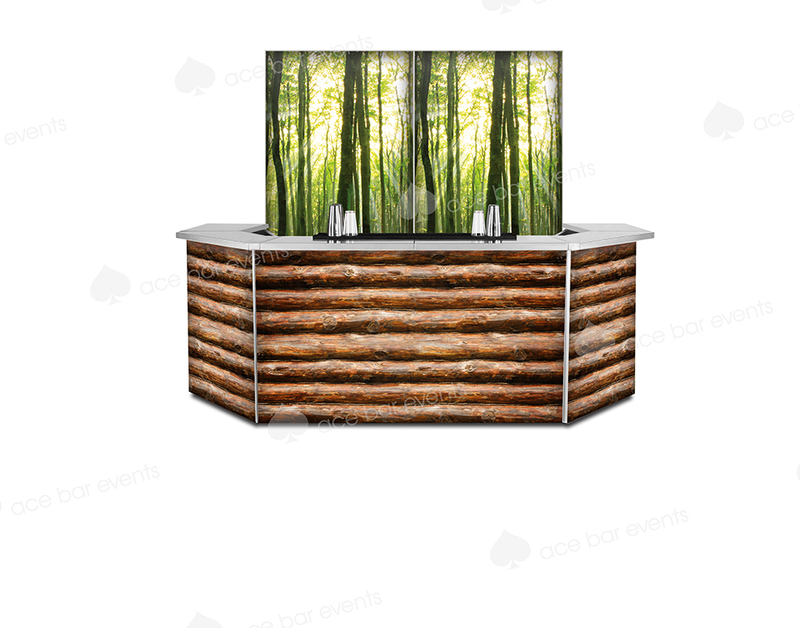 Ace Bar events can provide you with a wide range of professional and stylish bars that can suit any venue in any area. 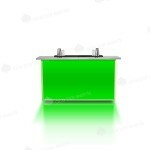 All of the bars that we use are self-contained units that come in two metre sections and are built on site. 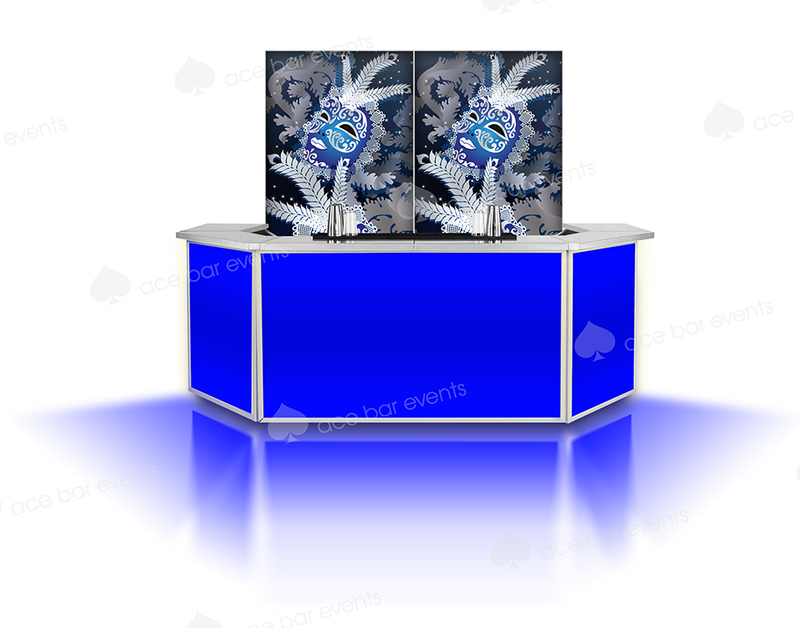 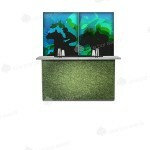 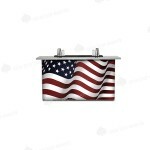 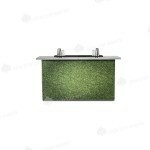 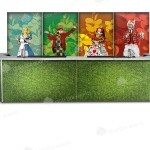 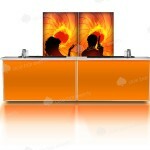 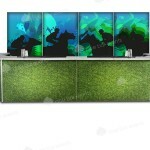 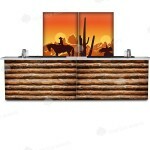 These can then be made into different configurations that can suit your venue. 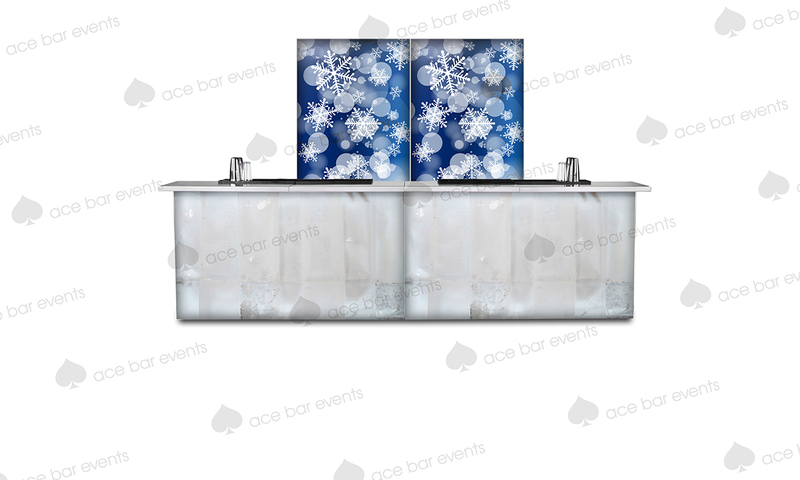 Each bar contains its own ice well, speed rail, sink and tap, thus enabling your bartender to create the most complicated of drinks as they would in any normal bar setting. 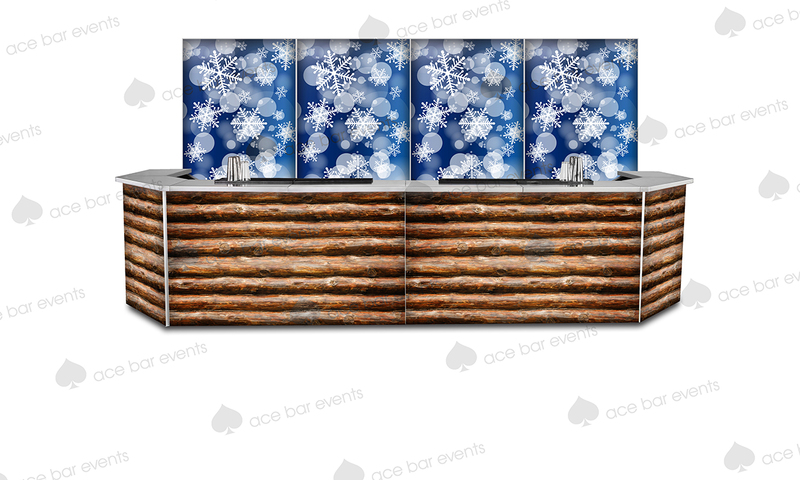 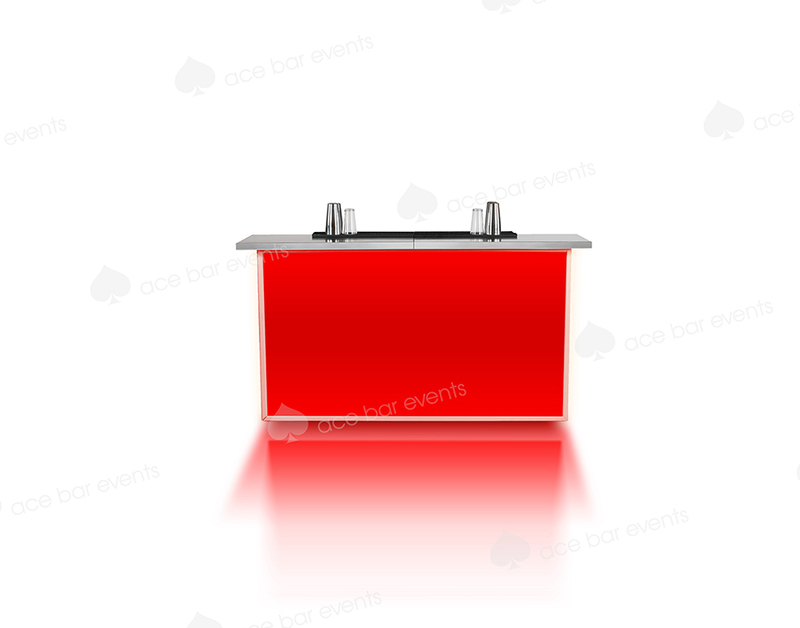 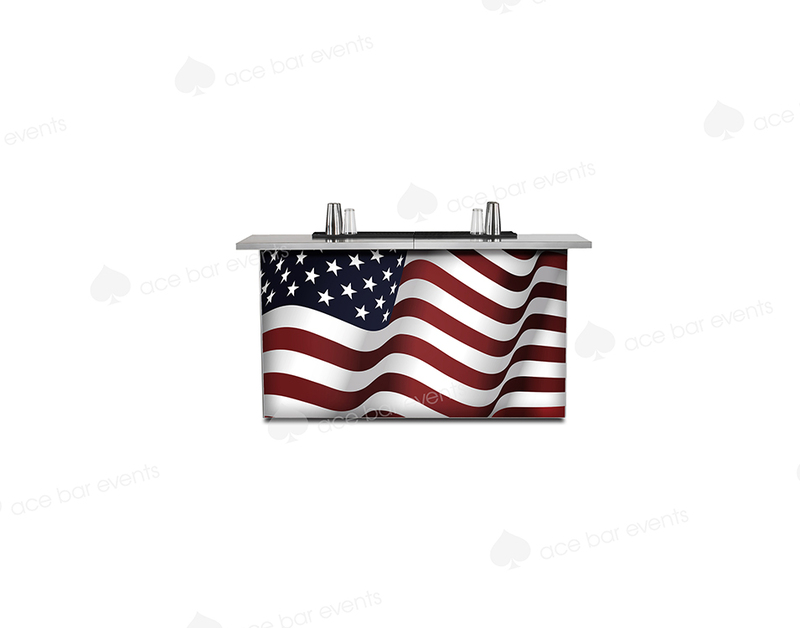 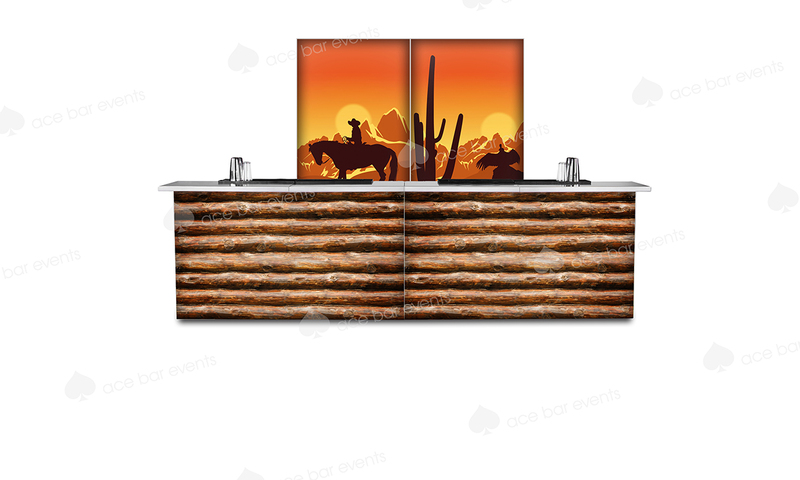 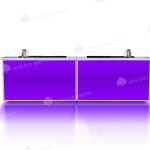 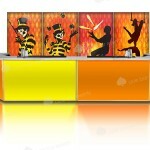 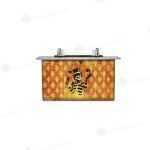 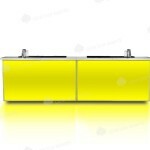 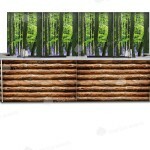 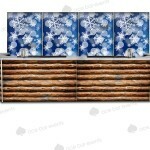 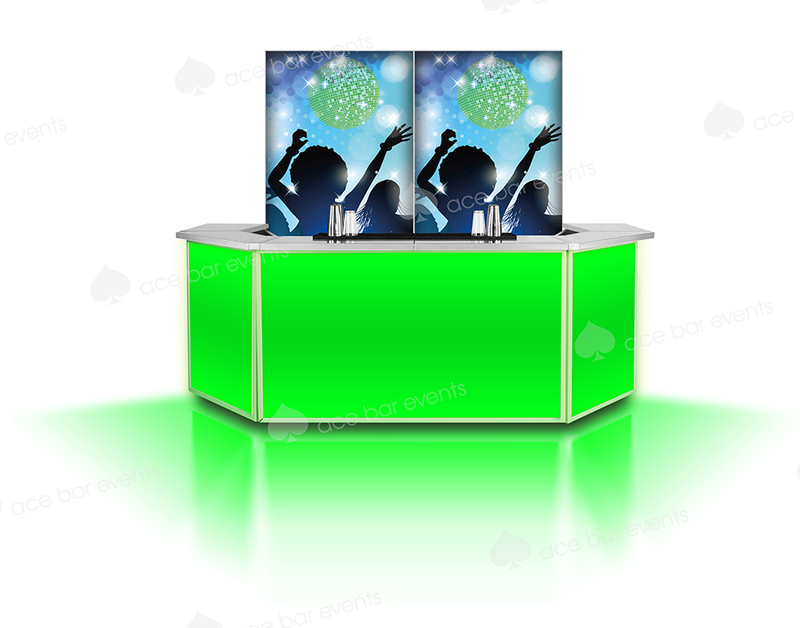 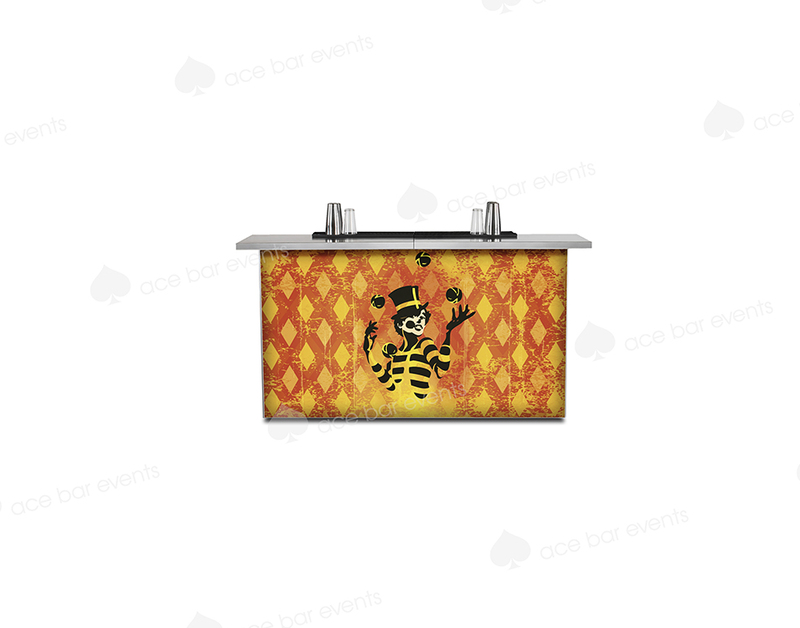 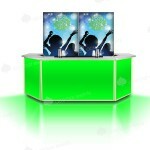 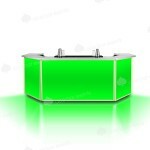 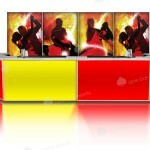 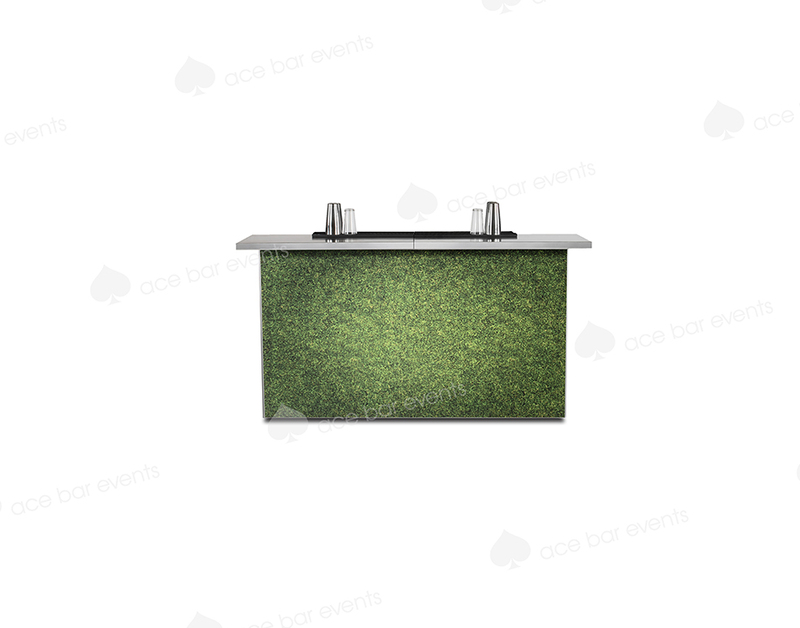 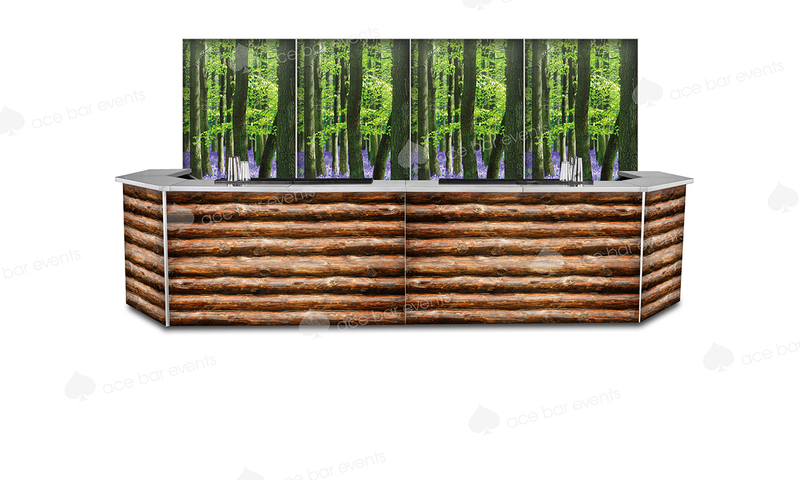 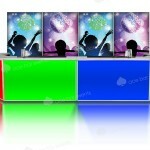 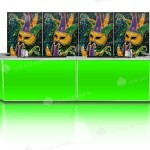 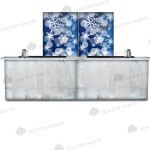 Each mobile bar hire is supplied with a full non slip floor protection. 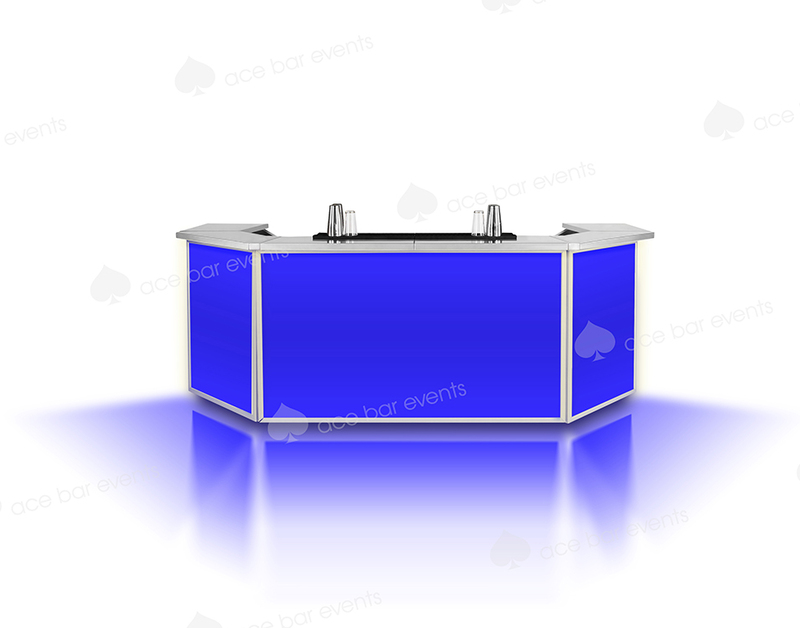 The size and style of the bar is dependent on you and your event and we will work closely with you to make your event a success. Please get in touch for a quote on any of our bars.